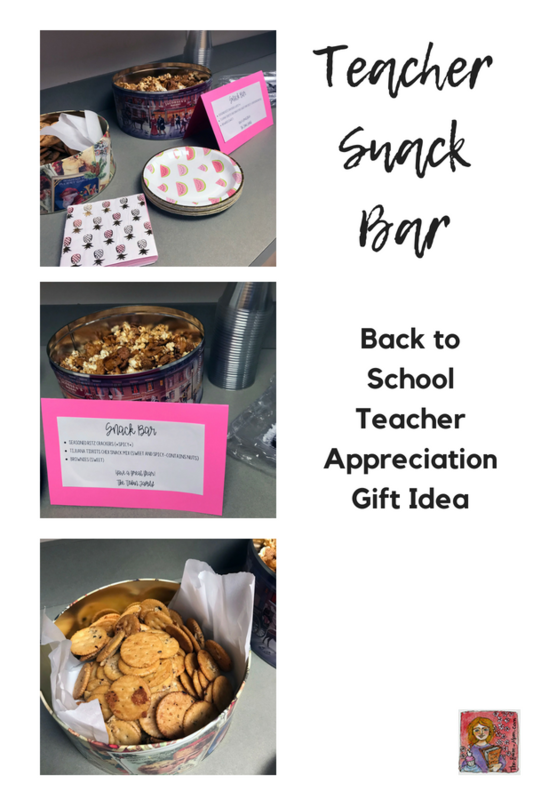 I abandoned my traditional Teacher Emergency Kit back to school gift this year for a teacher snack bar that all the teachers at my school could enjoy. 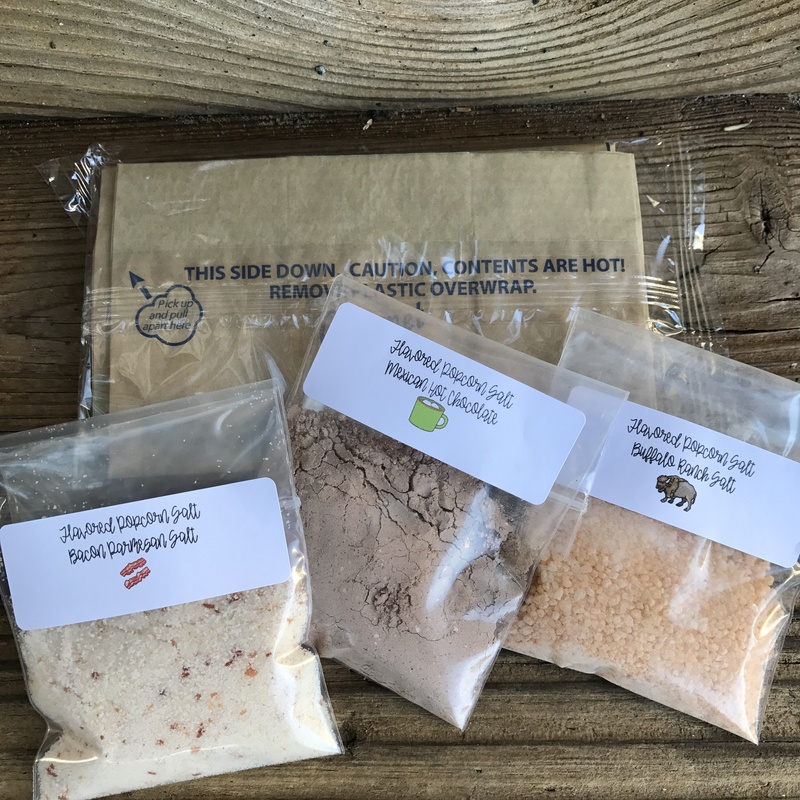 My children attend the school where I teach, and traditionally, I have made THESE KITS for my kid’s homeroom teachers. Well, my son and daughter are in middle school now (*sniff*), and they see multiple teachers throughout the day. 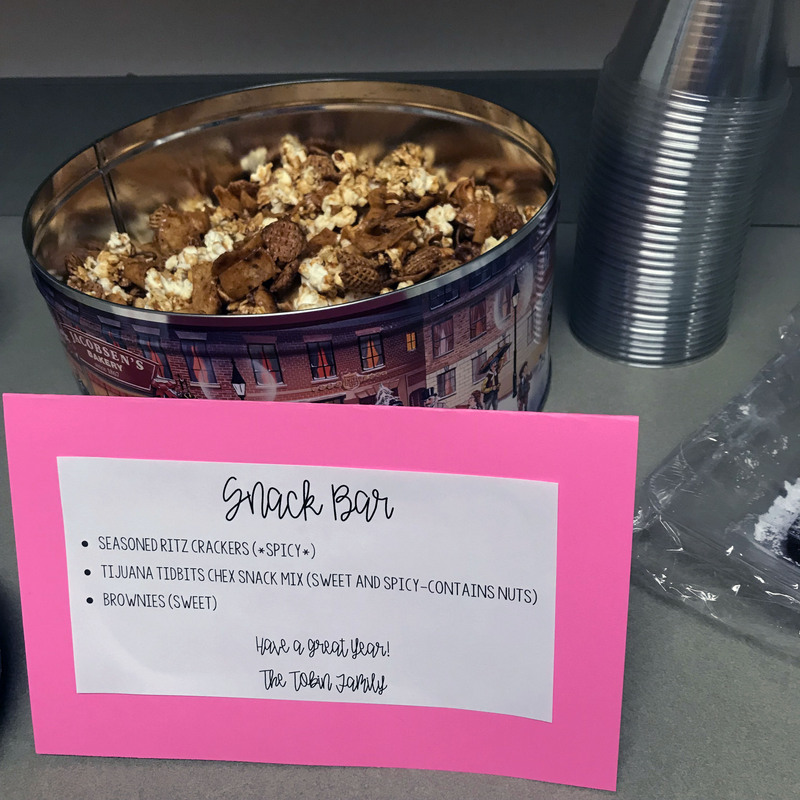 I thought setting up a snack bar in the teacher kitchen for everybody to enjoy would be a great way to thank all the teachers. 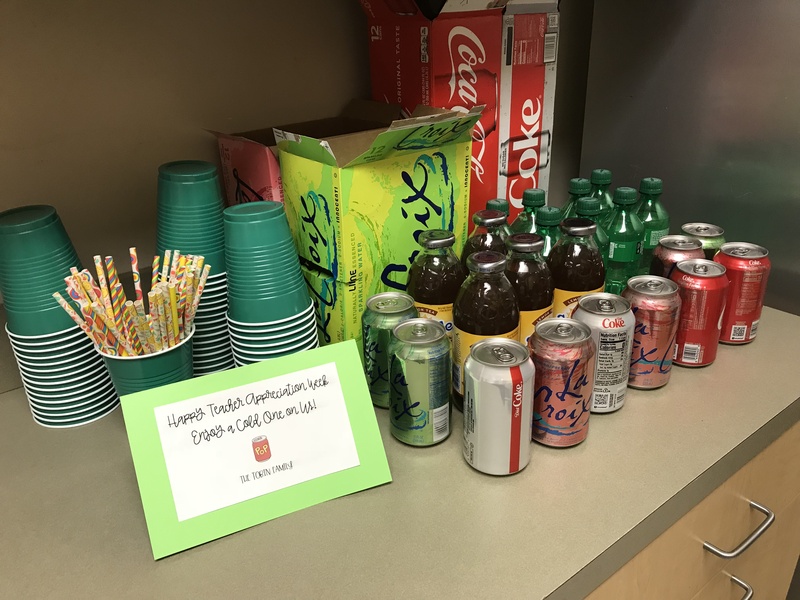 Last spring during Teacher Appreciation Week, I put together a BEVERAGE BAR, and I used that same idea but with snacks. 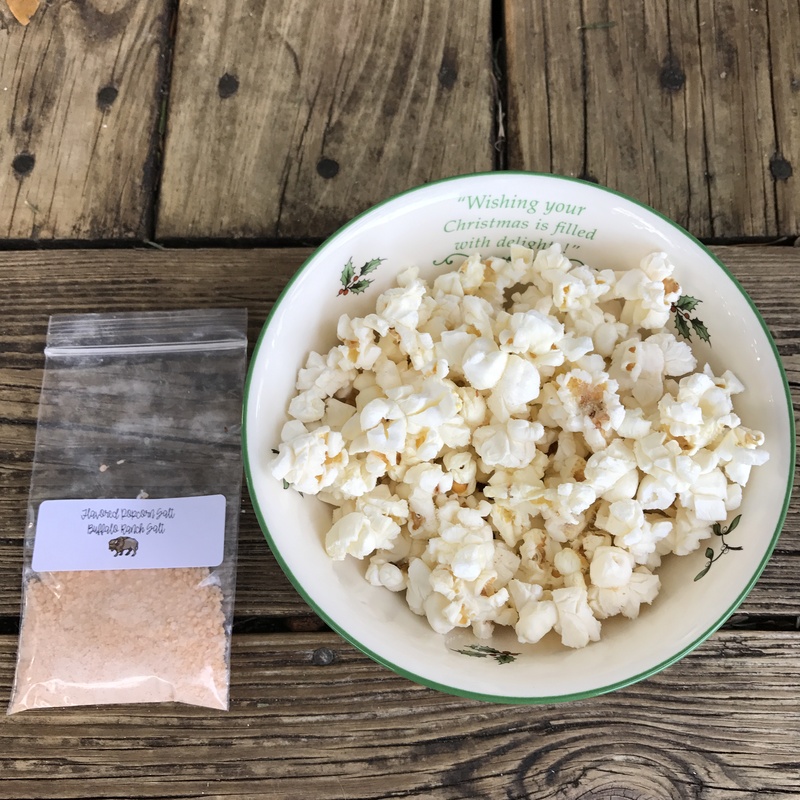 The interesting thing is that everyone commented on loving the salty snacks. 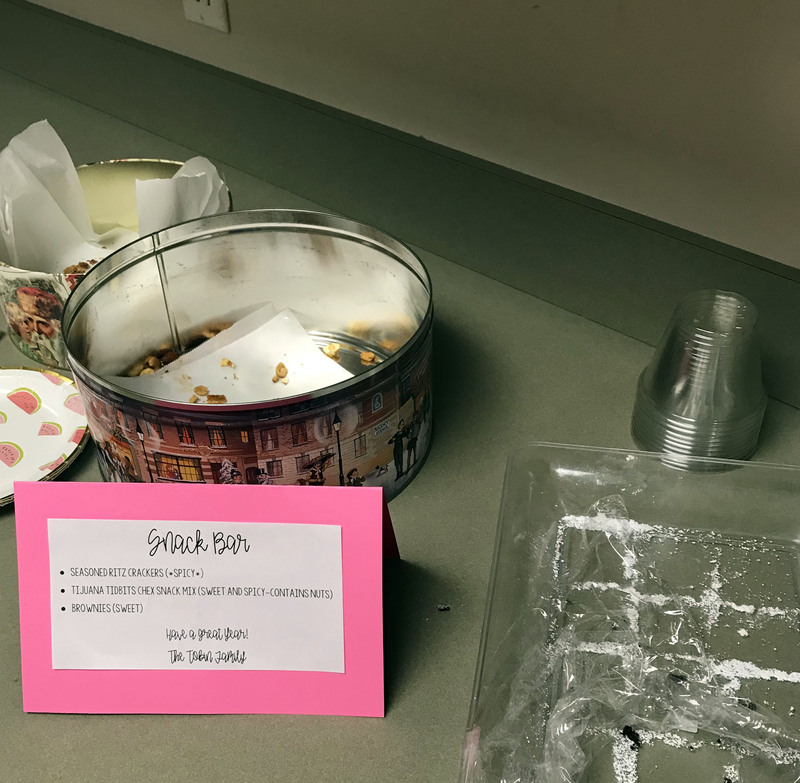 I think when people bring treats for teachers, it is often cookies, cakes, muffins… I made a mental note to provide salty teacher treats more often. 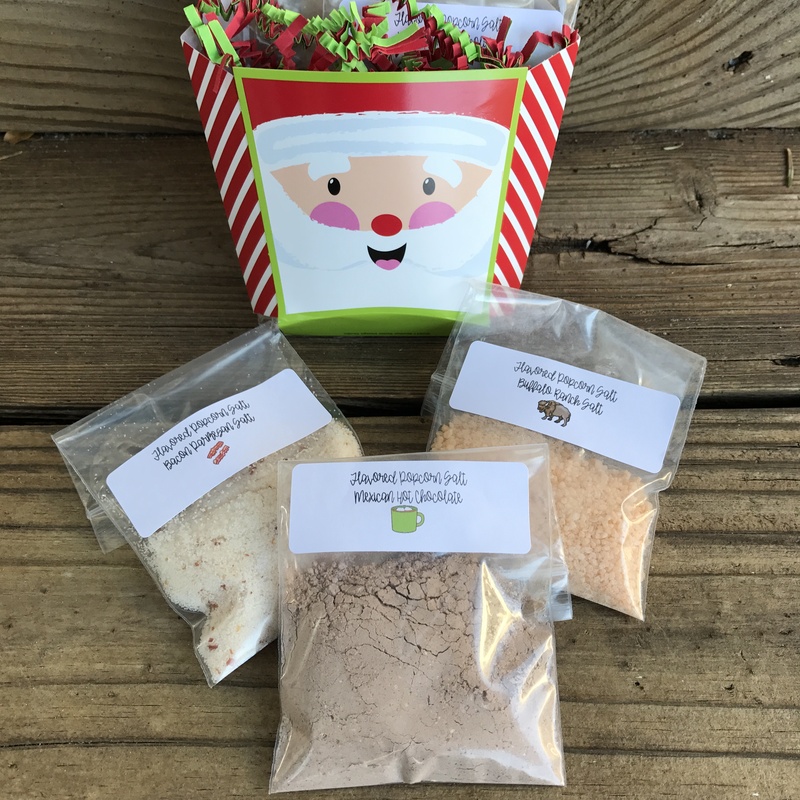 I made Spicy Ritz Crackers, Tijuana Tidbit Snack Mix (CLICK HERE), and my daughter baked brownies. 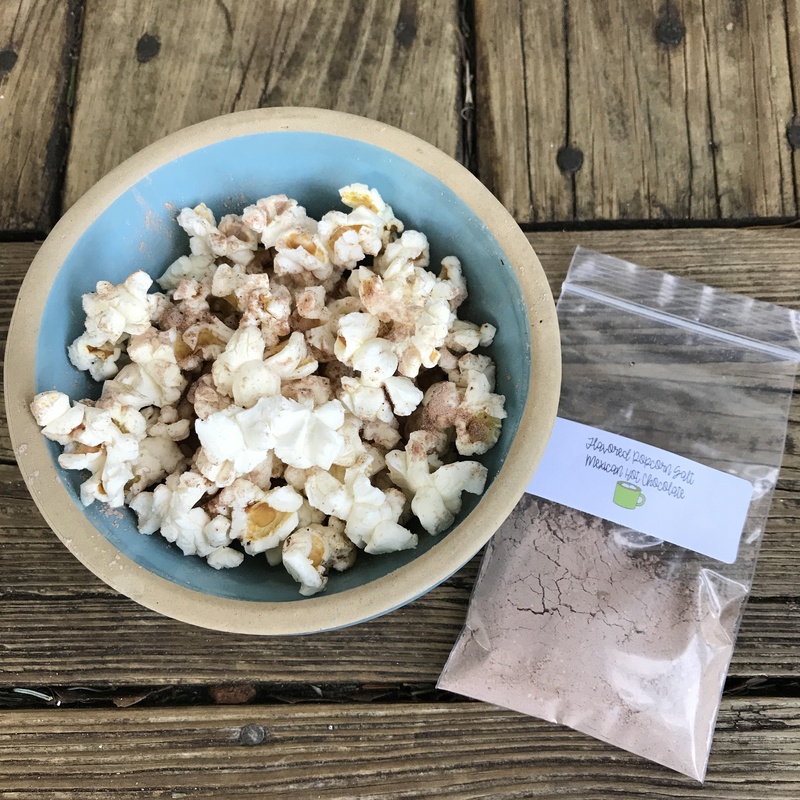 We put the mixes in cookie tins, the brownies on a platter, and set out napkins, small plates, and small 5-oz plastic tumbler cups to hold the snack mix. All the snacks were on the counter in the common teacher kitchen, and people walked by throughout the day and grabbed a little bite. 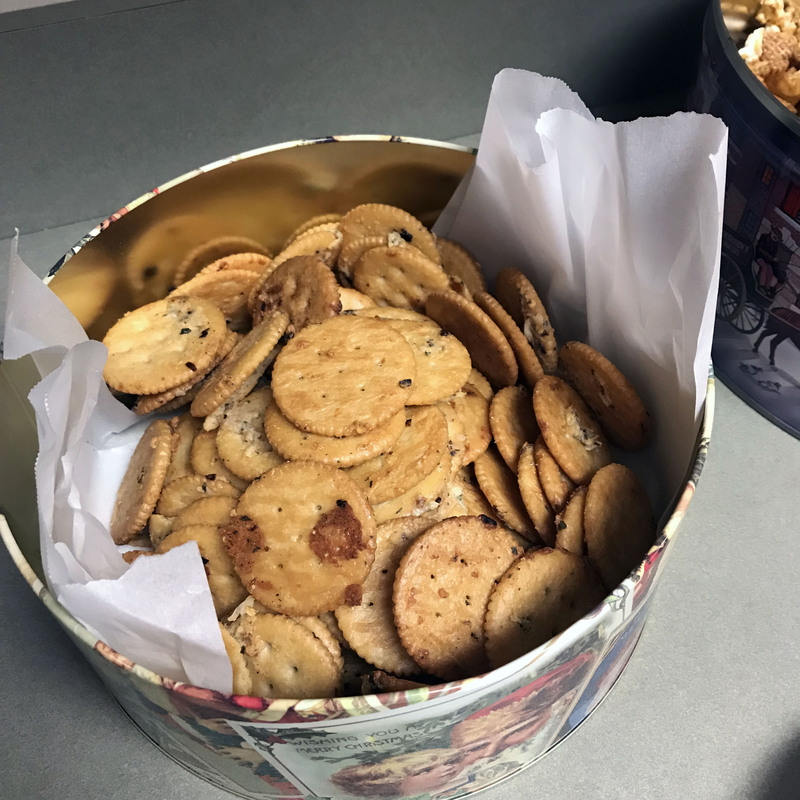 The seasoned Ritz crackers were the crowd favorite. I was worried they would be too spicy but that is why everyone loved them. Let melted butter cool slightly. Mix butter, Ranch dressing mix, grated Parmesan, red pepper flakes, and garlic powder. Put Ritz crackers in a mixing bowl. Pour butter mixture over the Ritz crackers and gently stir to coat crackers. Put crackers on a foil lined baking sheet in a single layer. Let cool and store in a Ziploc bag or airtight container. All the snacks were gone before lunchtime! It was an easy teacher appreciation gift, and I will definitely set up something similar again. The first full week of May is National Teacher Appreciation Week in the United States. It is no secret that I love putting together small gifts or gestures of appreciation for my children’s teachers. Many people work with my kids, so I am always trying to find a gift idea that I can mass produce and is cost effective. When we start counting the various core teachers, special area teachers, and support staff who interact with my 5th and 7th grader on a daily basis, it is over 25 people. To make sure I do not leave anyone out, I am setting up a beverage bar tomorrow for the entire faculty. I bought 16-oz. 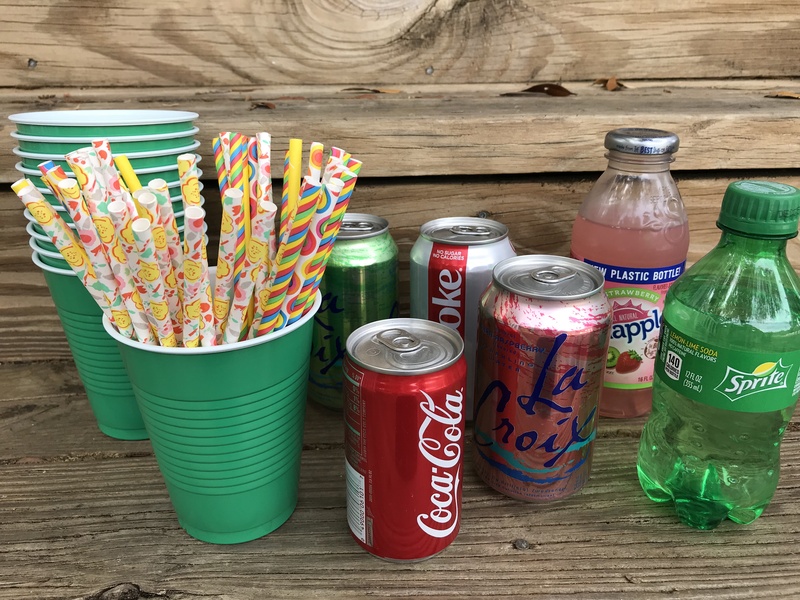 Solo cups in a fun color, pretty straws, and a selection of individual sized drinks. My school has an ice machine, but if this is something you are considering for teachers, don’t forget bags of ice too. People can drop in all day to the teacher break area and fix a cold drink to take back to the classroom. Provide a variety of sizes and options. I purchased Coke and Diet Coke in 12-oz and 8-oz cans, sparkly flavored waters, Snapples, and a few sodas in bottles with twist off lids. 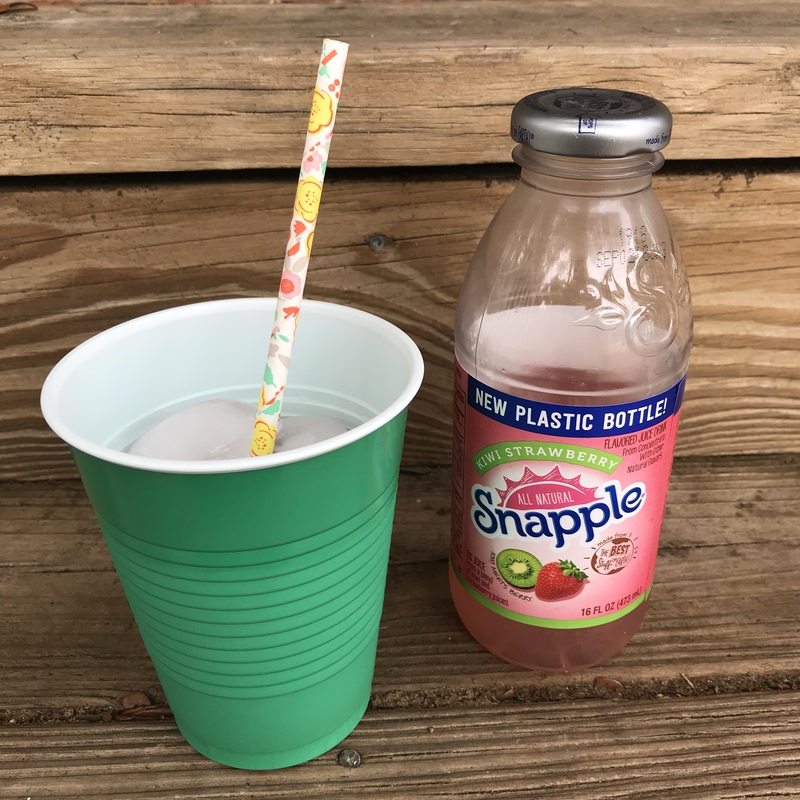 A twist off lid is great if you don’t want to finish the drink in one sitting (or students return and you have to start teaching again). The smaller soda cans work well if you need a little refreshment but don’t have time for a larger drink. 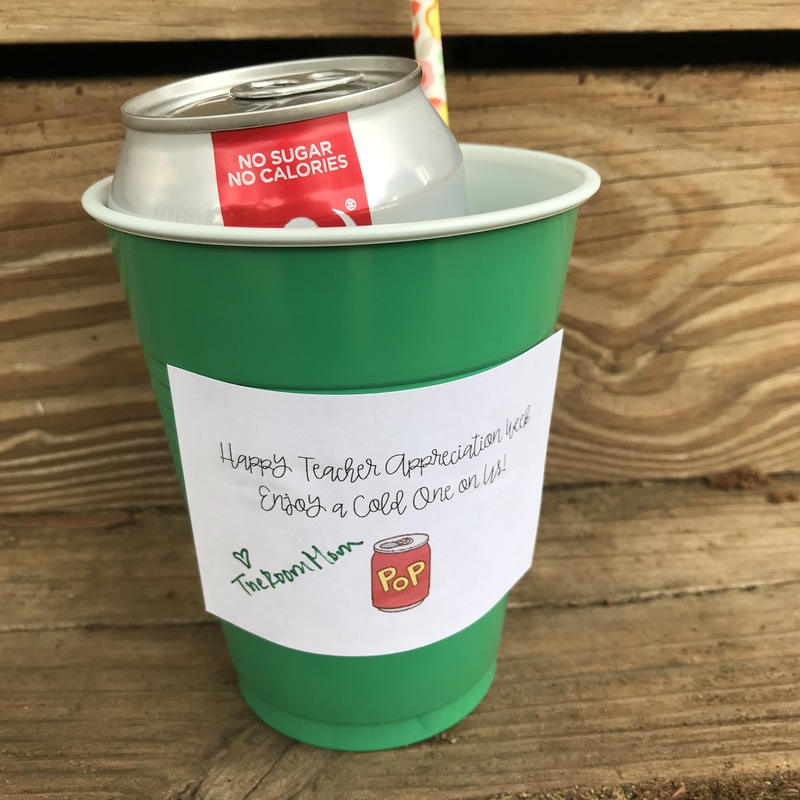 In place of a beverage bar where people go to a common location and serve themselves, you could print a fun, individual label and attach to the Solo cup. 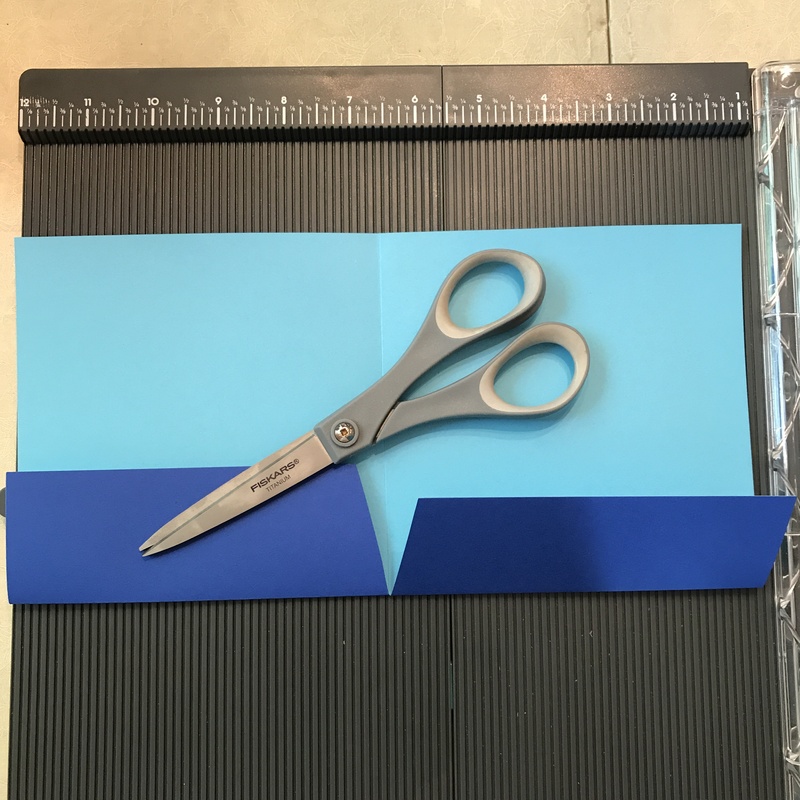 THESE LABELS are Avery 5263, 2″ x 4″. 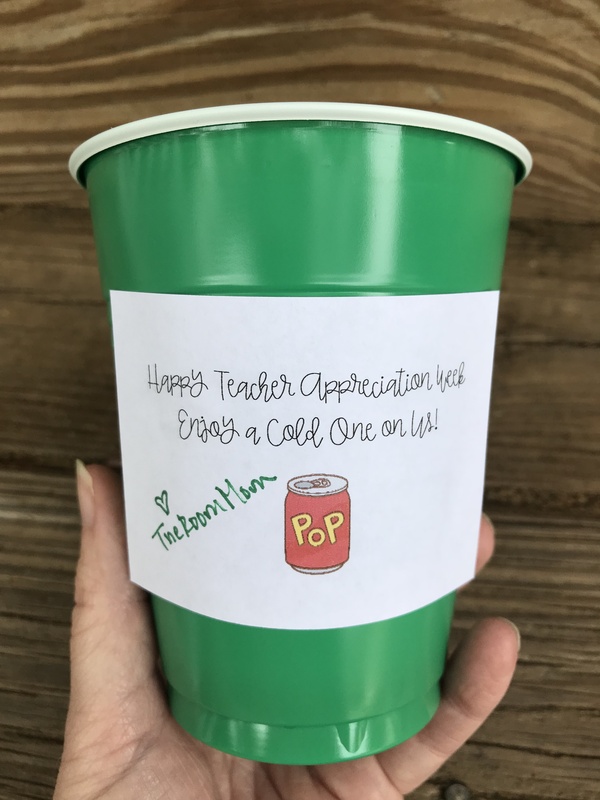 Put a can of soda and straw in the cup and deliver to individual teachers. 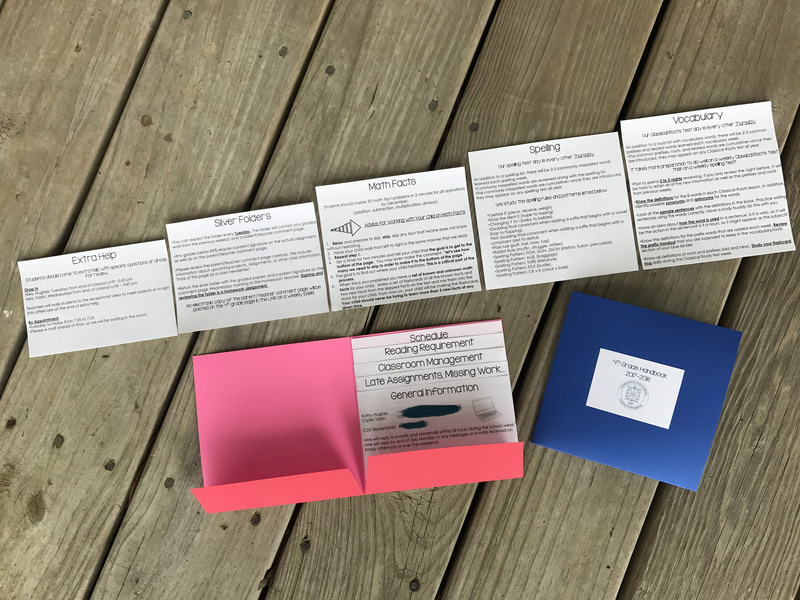 If this is something your school’s PTA or parents’ group is considering for the faculty and staff, they could order Personalized Can Coozies with the school logo to give to teachers. 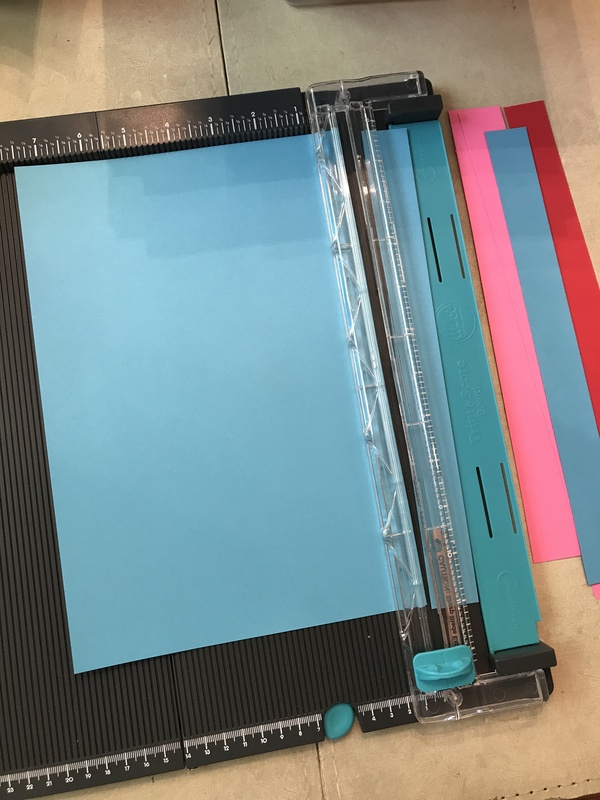 There are many sites that sell party items like this in bulk for groups. 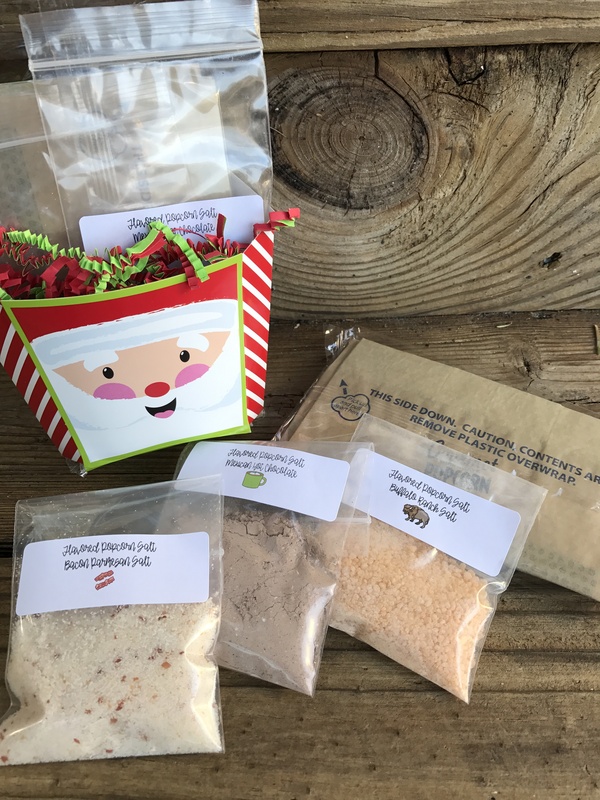 Depending on how well you know the teachers, you could kick the beverage idea up a level and give individual gift bags with cocktail kits. 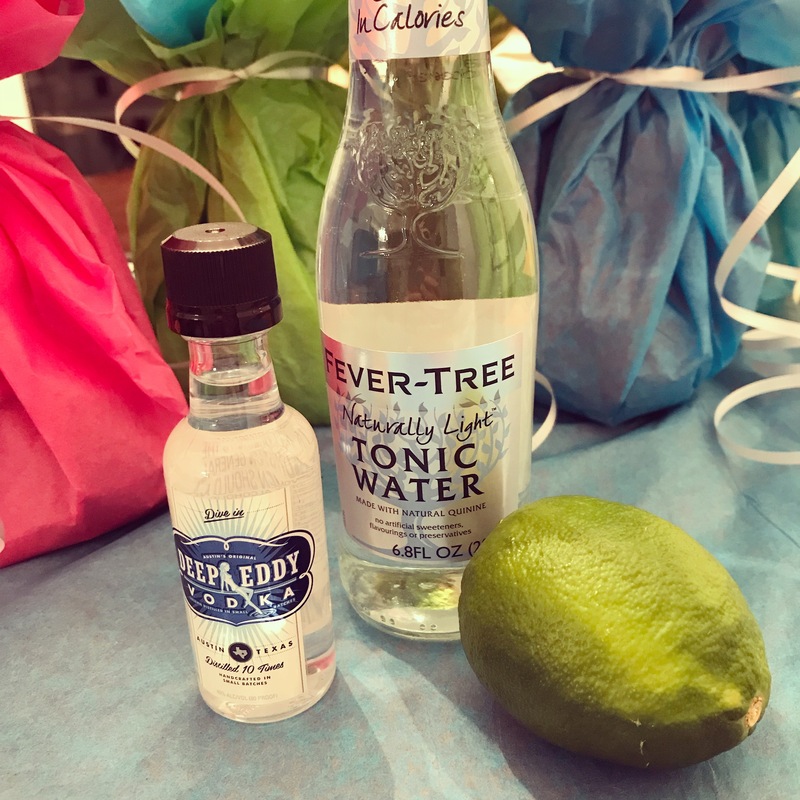 There are so many airplane sized liquor options at liquor stores now, it can be fun to give a small bottle of alcohol, a mixer, and a lime. This may not be appropriate for your school community– you be the judge. 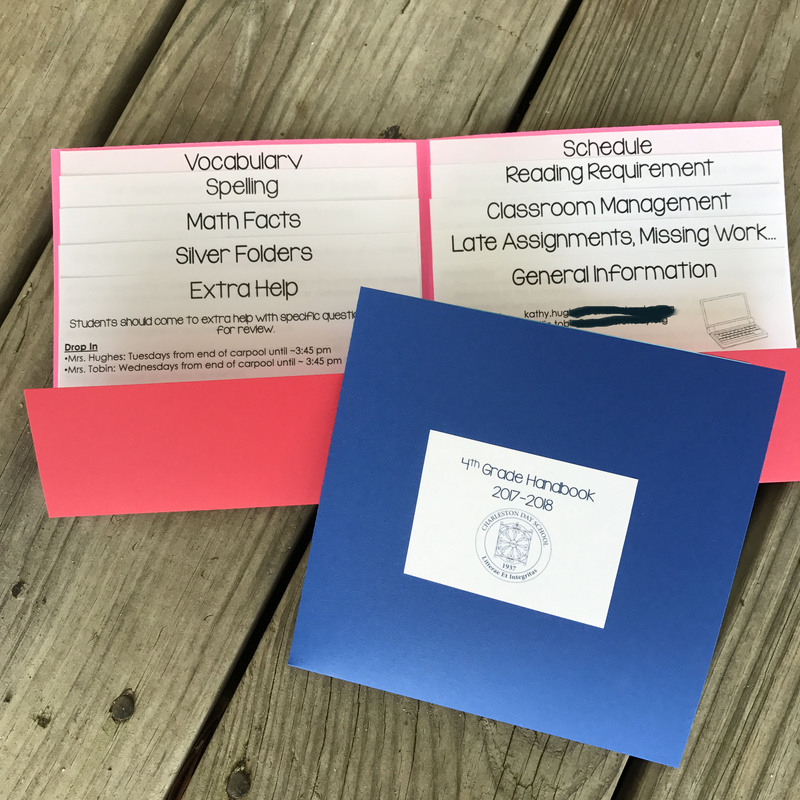 I did put together a little gift like this for the teachers returning from multi-day field trip with my daughter to Williamsburg, VA. I knew the group of teacher chaperones, and I was pretty confident they would love the gift! I have many great teacher gift ideas. CLICK HERE for more inspiration. Bookmark this idea for next Christmas. 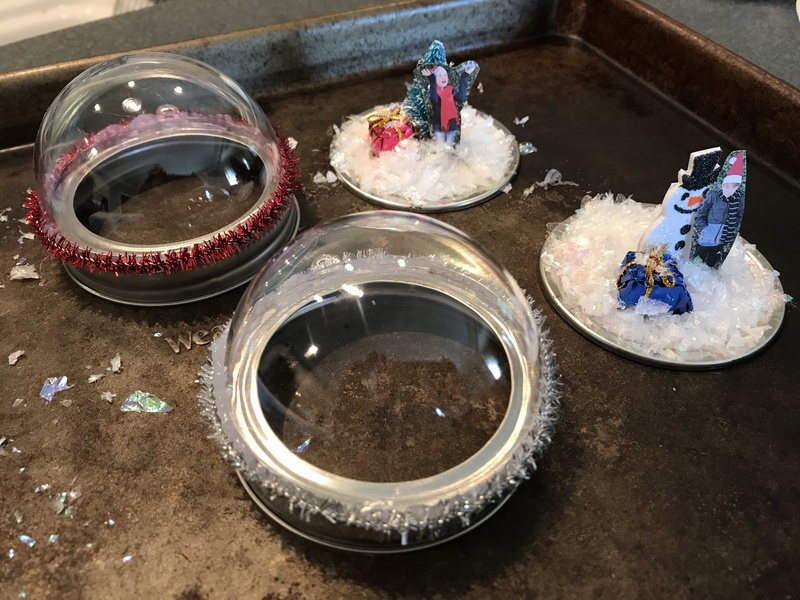 In fact, go buy the clear plastic ornament sets at a major discount at Michael’s Crafts right now, so you are ready to make these next year. That’s what I did. Even two weeks before Christmas, Michael’s had already marked down the ornament sets to 50 cents (originally $1.29). 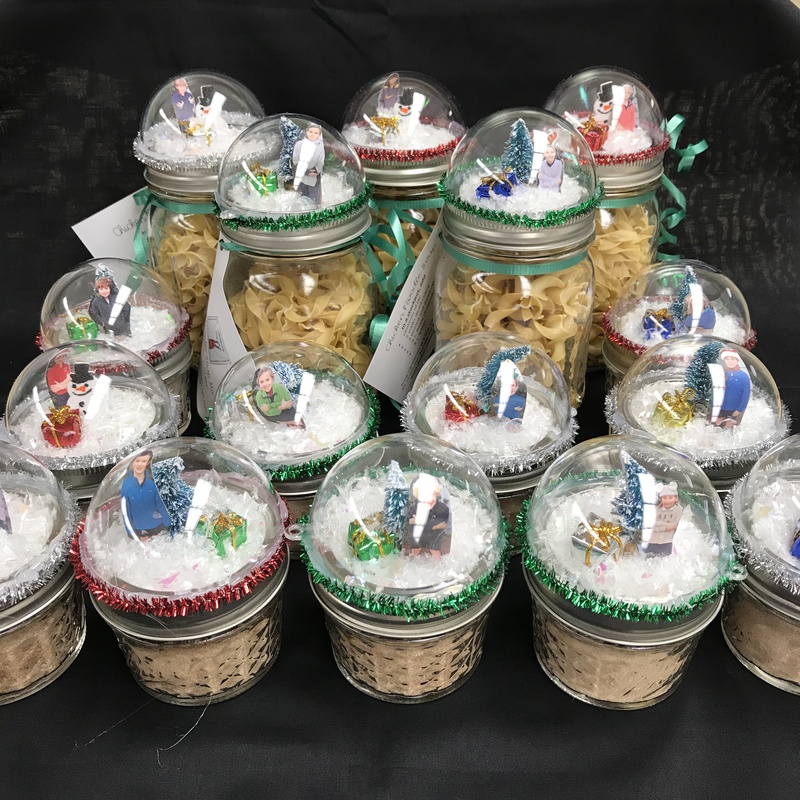 I bought a class set, so my students could make personal Mason jar toppers to take home as gifts for their families. 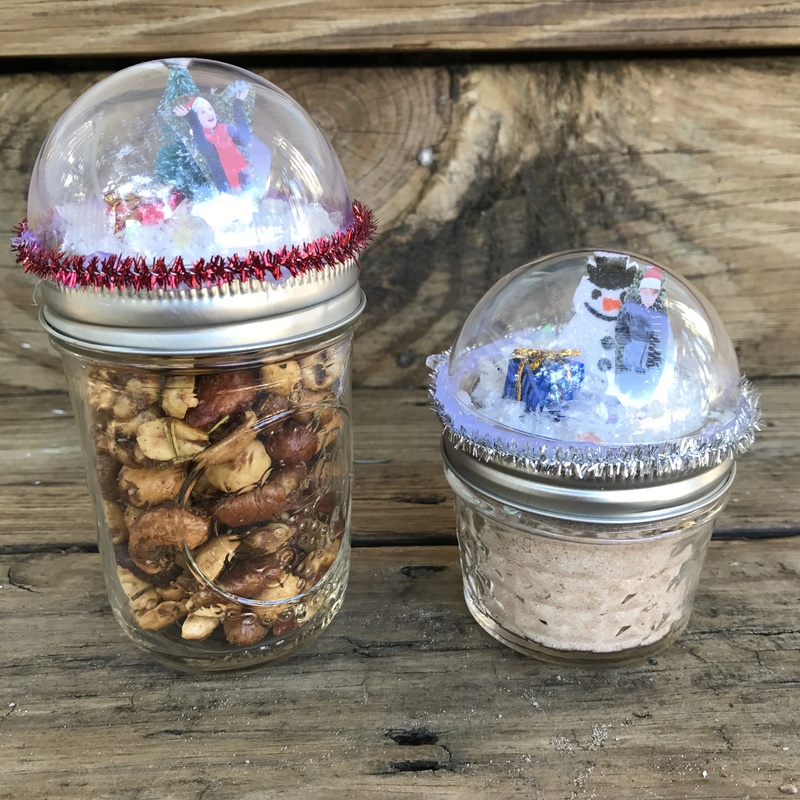 They are fun to make, and you can fill the jars with all kinds of treats. Remove the lid pieces from a Mason jar. Separate the ring from the flat lid part. Run a bead of hot glue around the flat edge of one half of the plastic ornament. Quickly and firmly, press the dome to the edges of the lid ring. The hot glue cools quickly, so you have to move fast. If you attach the ornament part off center, carefully pull it apart, remove the cooled glue and start the process over. In small sections, run a bead of glue along the line where the plastic ornament half attached to the Mason jar ring. Press the pipe cleaner into the glue. Keep running a small bead of glue and press the pipe cleaner as you move around the edge of the ring. When you have finished the circle, let the glue cool and then snip the extra pipe cleaner length off. 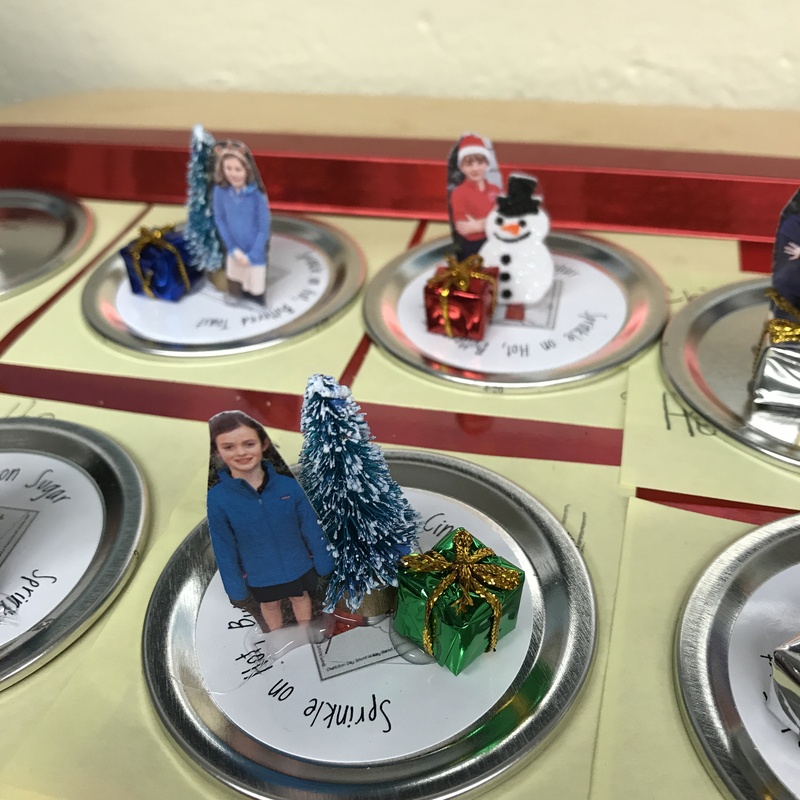 If you want to personalize the snow globe topper, take a photo of a loved one that shows the full body and has space above the head and below the feet. Pet pictures would work well too. To look more authentic, have the subject look cold in the photo or hold hands up like it is snowing. 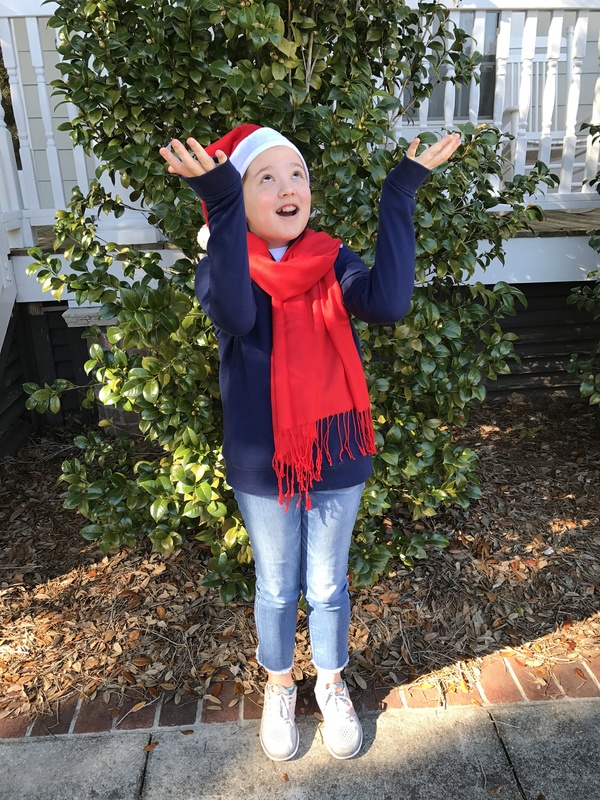 We added props like scarves and Santa or elf hats when taking our photos. 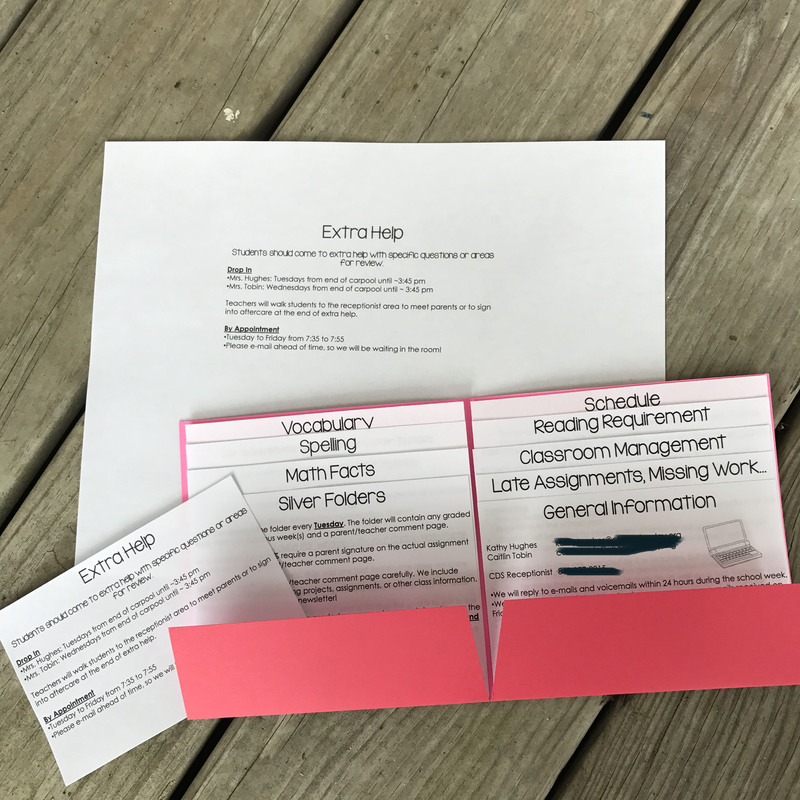 Print the photo on cardstock or another stiff paper. 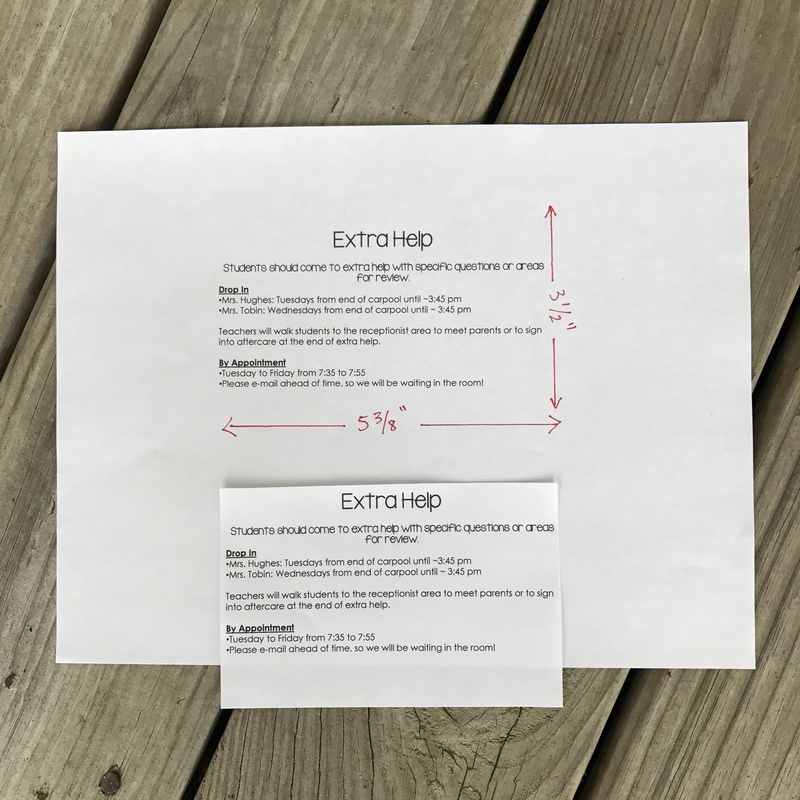 Set the height of the photo to 1.75″. 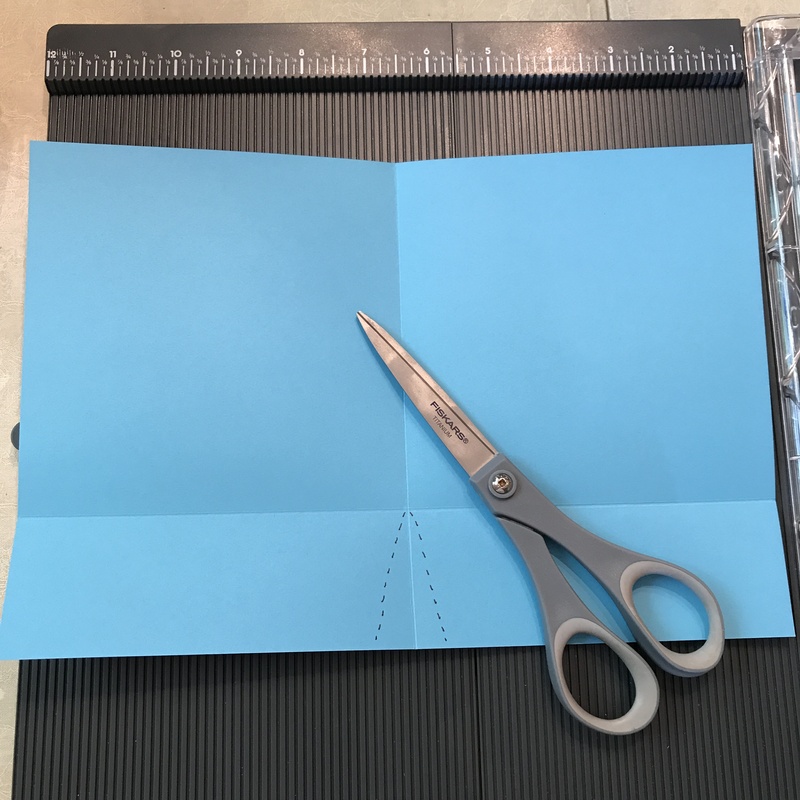 You will cut around the shape of the body and may need to cut the bottom part of the legs off too. 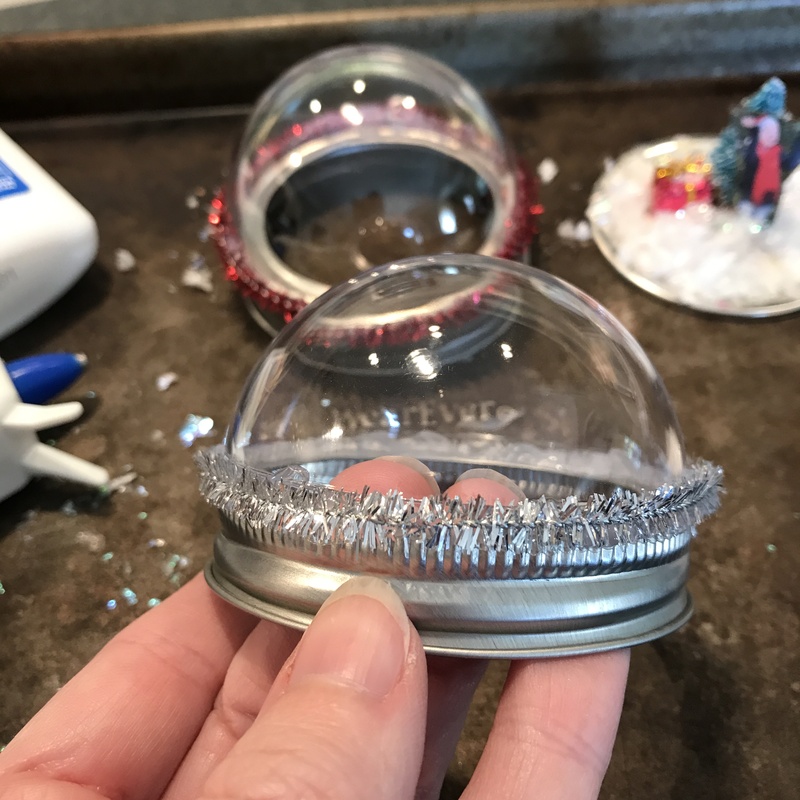 Cut around the entire figure and when it is time to attach to the jar lid, you can make adjustments to the height of the picture after testing to see if it stands straight inside the plastic dome. 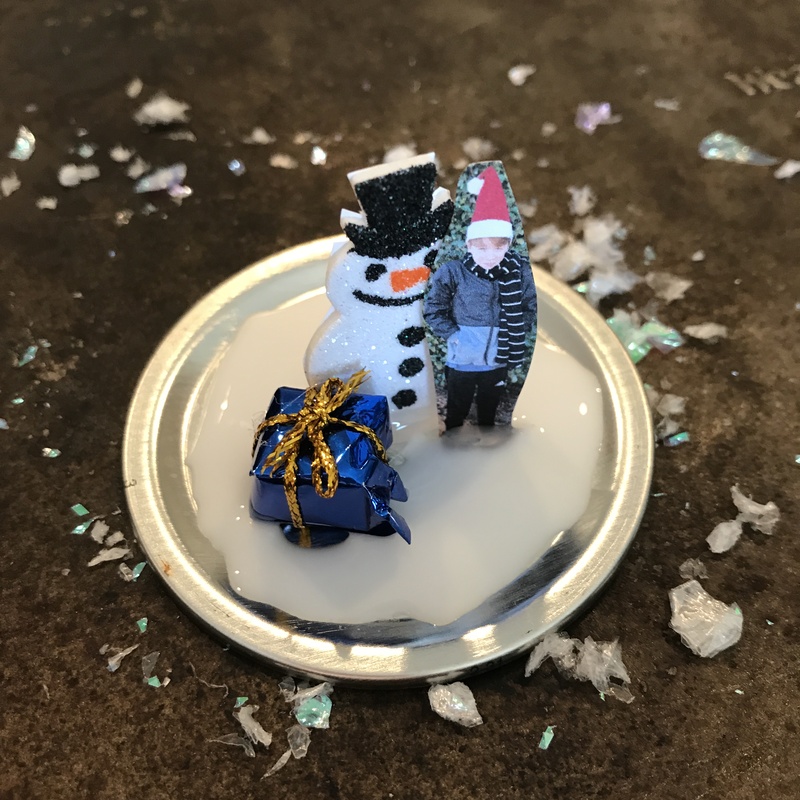 Using a hot glue gun, attach the photo and scene accessories like a mini present or mini snowman foam sticker to the flat plate-like part of the Mason jar lid. Attach the objects, so they stand straight, and they should be as close to the center of the jar lid as possible. Test the height of the objects to make sure they will not get squashed down when the ring with the plastic ornament is screwed down. Cut off the the bottom of any little figures as necessary. Drizzle Elmer’s glue all over the rest of the flat part of the lid and around the edges of the little figures in the center. This piece of the Mason jar lid has a slightly raised edge, and it makes it easy to fill the center area. Avoid the edges of the plate. Scoop fake snow onto the Elmer’s glue and let dry. 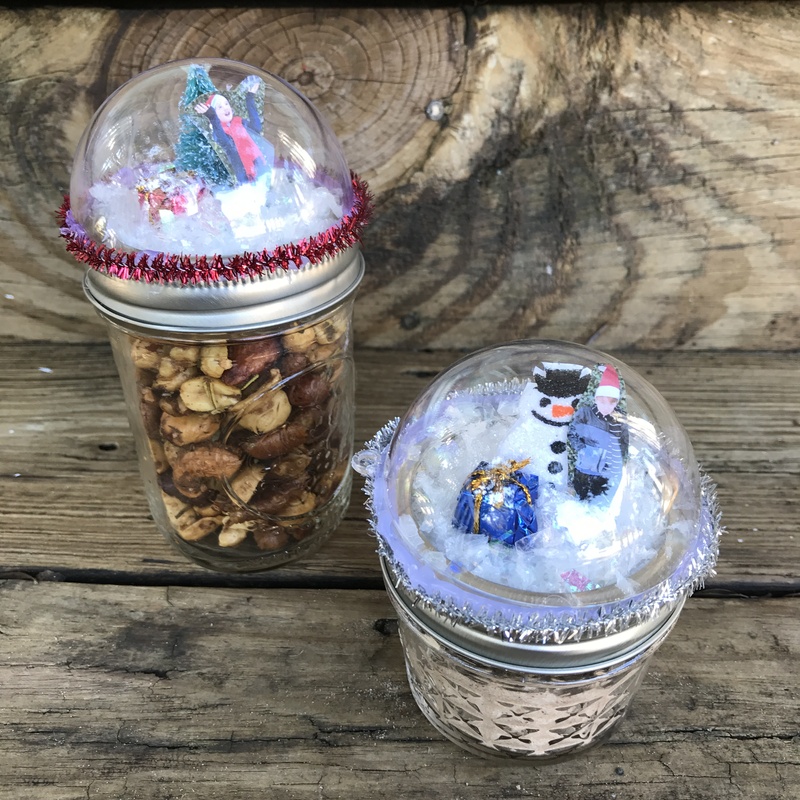 Carefully lift the flat part of the lid with the snow scene onto the top of the jar. Gently put the domed ring over the snow scene and carefully screw the ring down to tighten.